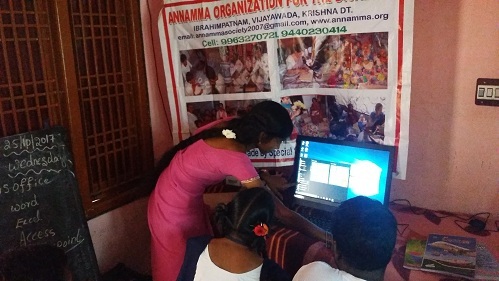 Bighelp donated two computers hearing impaired students at Annamma Special School A program for persons with disabilities in Ibrahimpatnam, Vijayawada located in Krishna district of Andhra Pradesh. 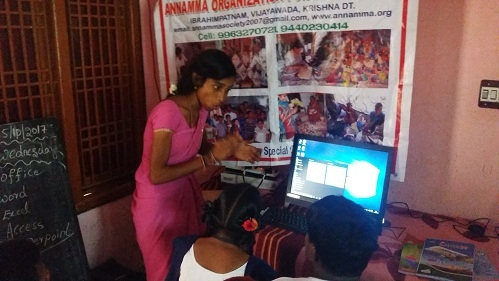 Annamma Society is a pioneer organization to promote and establish Socio-educational capabilities to the Deaf & Dumb and Physically challenged children since 1997. 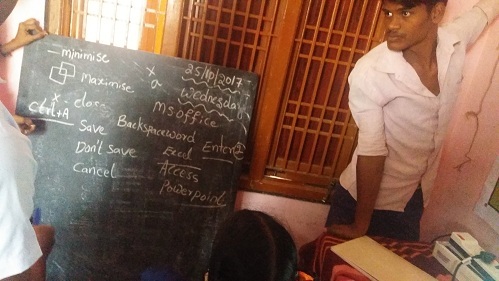 Annamma Organization has been providing rehabilitation with residential care, educational support and medical treatment for 135 of disabled children in its Special school. As the children hail from the rural areas, they are mostly orphans or single parented. 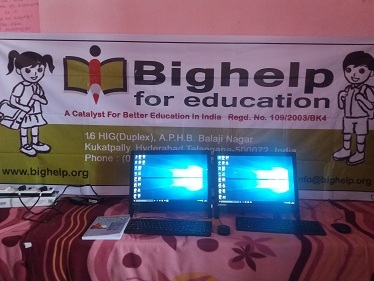 The computers provided by Bighelp helped the school with improving the teaching techniques for the hearing impaired children by using special software. 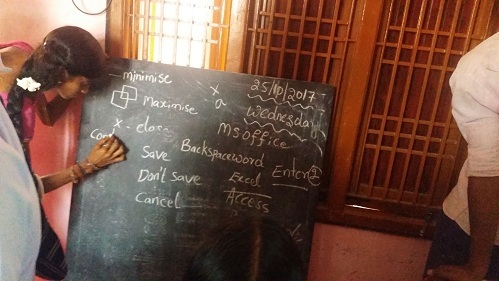 Quality education is ensured to about 135 special needs students with these computers. 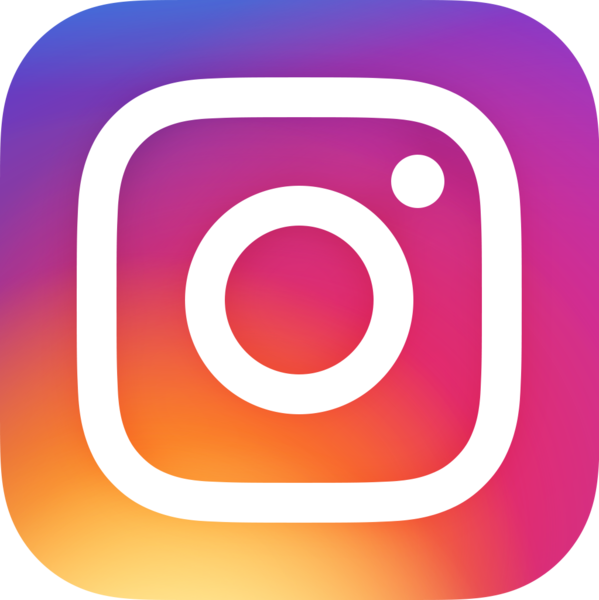 The organization established in 1997. At present the strength is 135 children who are either physically or mentally challenged. 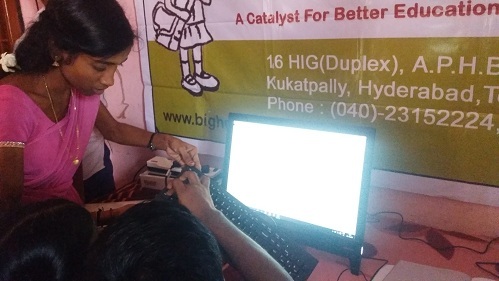 The donation program was conducted by Bighelp on 25-10-2017 at the premises of Annamma and donated the computers.